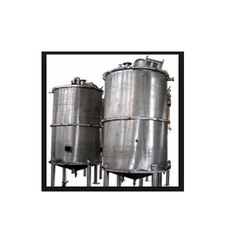 Equipped with latest machines and tools, we have been manufacturing a wide range of caustic tank and CIP tank that are in confirmation with various quality standards. These are customized as per the specifications of our clients and possess following specifications and features. 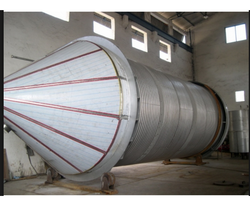 Offering a wide range of industrial fermentor, we have been satisfying a wide list of our clients spread across the globe. These are in confirmation with industrial standards and can be customized as per the specifications of our clients. Our range of Steel Brewery Equipment is manufactured from 300-grade stainless steel in our state-of-the manufacturing unit. 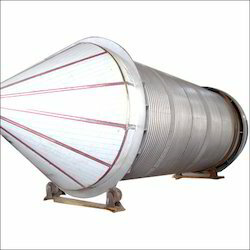 Known for its excellent durability, high efficiency, and less maintenance, these Steel Brewery Equipment appreciated across the globe by our clients. Looking for Brewery Equipment ?